With the summer season coming to an end, the HW Campaign starts a bold phase in activities all along Europe which, along with the rest of tools, publications or collaborative schemes, make the biannual EU-OSHA´s campaigns a top world-class event in the field of Occupational Safety and Health. Despite a great deal of legislation aimed at protecting workers from dangerous substances, they continue to pose major workplace safety and health risks. Workers are exposed to dangerous substances in many European workplaces. Such exposures are more common than most people realise and, in fact, may occur in almost all workplaces. This presents major safety and health concerns. occupational cancers (e.g. leukaemia, lung cancer, mesothelioma and cancer of the nasal cavity). In addition, the presence of dangerous substances can put workers at risk of fire, explosion, acute poisoning and suffocation. However, workers in all sectors are potentially at risk of exposure to dangerous substances. In fact, overall, 38 % of European enterprises report potentially dangerous chemical or biological substances in their workplaces. Therefore, it is vital that the risks are identified and managed. 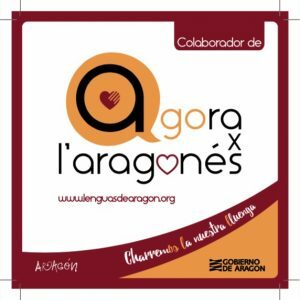 As happens since some years (2012-13), this blog will again collaborate as a media partner of this Agency´s Healthy Workplaces Manage Dangerous Substances campaign by disseminating related contents by relevant organisations via the Aragon Valley´s Internet channels (this blog, Twitter, Facebook), drafting original articles, creating contents and participating in specific events. European Survey of Enterprises on New and Emerging Risks (ESENER). European Agency for Safety and Health at Work. https://osha.europa.eu/en/surveys-and-statistics-osh/esener. Accessed September 4, 2018. 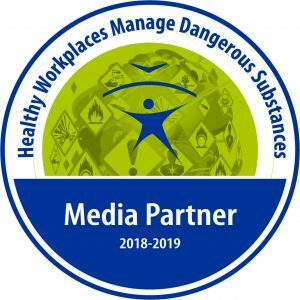 2018–19 Campaign: Healthy Workplaces Manage Dangerous Substances. European Agency for Safety and Health at Work. 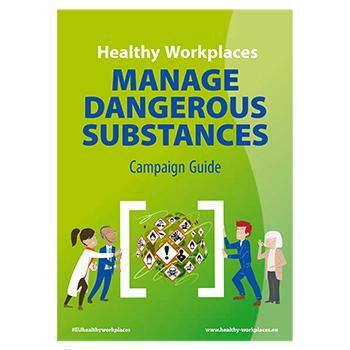 2018–19 Campaign: Healthy Workplaces Manage Dangerous Substances. Accessed September 4, 2018.